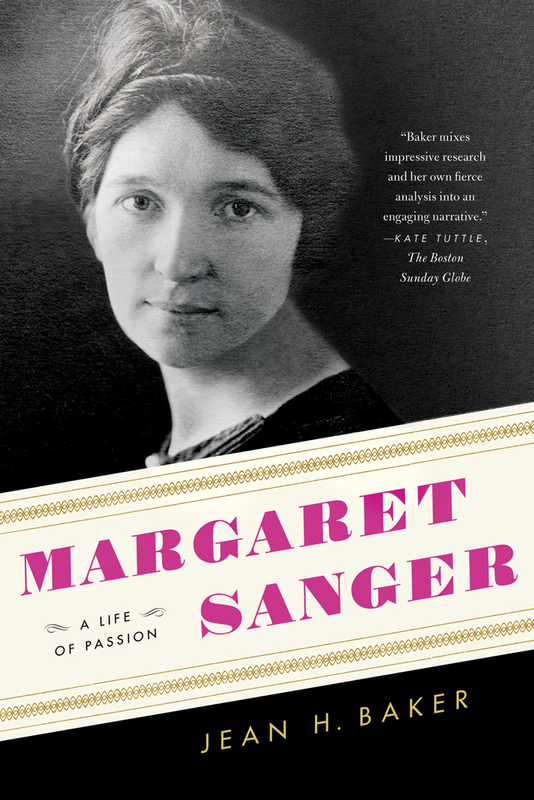 We always knew that Margaret Sanger was a busy woman, but now we are beginning to see just how active she was. 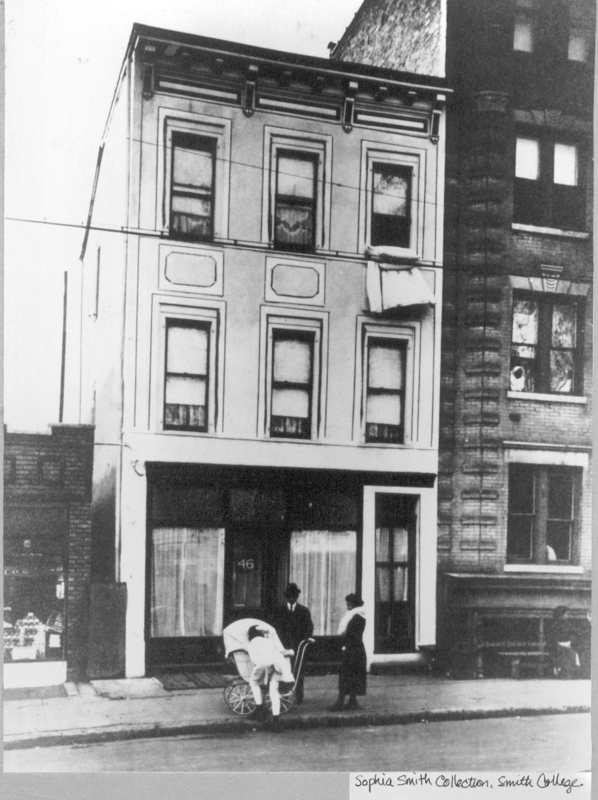 We had first started thinking about the idea in 2012, when we started the “Margaret Sanger Slept Here” series of blog posts, which aimed to show the breadth of her travels and highlight some of the more interesting places where she stayed. 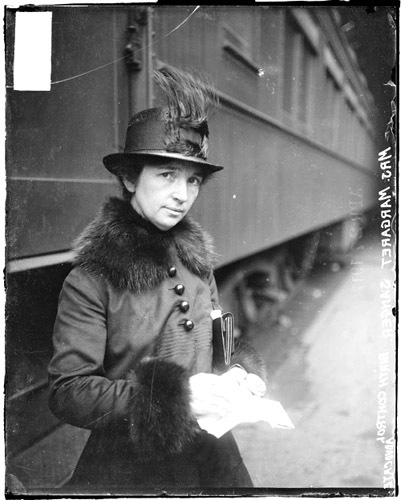 Robin Pokorski blogged about a map she created of Margaret Sanger’s New York that highlighted the places she lived, spoke, and worked. With the help of interns Yvonne Garrett and Tori Sciancalepore, who helped design the project, and Jackie Collens, Kaitlin Hackbarth, Madeline Moran, Allie Strickland, Vidhi Vakharia, and Laura Filion, who continued inputting data, we used Google Fusion tables to create a geographic representations of Sanger’s public appearances. We began by using an existing Microsoft Access database used to track documents in the digital edition. We excluded articles, which had no place associated with them, and focused on speeches, press statements, and interviews. We exported relevant records into a spreadsheet and imported that into a Google Fusion Table. We added a field for Location, and a URL. Yvonne and Tori went through the speeches and other public statements, adding places to the table when possible. We tried to get specific addresses when possible, but in some cases had to just input a city name. The URL entered matched the item in the Fusion Table to that speech in the digital edition. A sample of the spreadsheet that underlies the map. 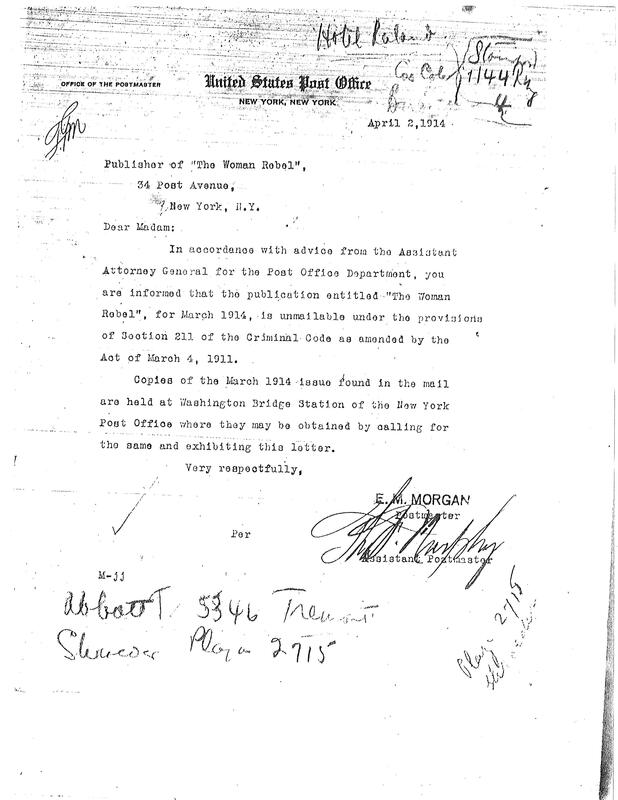 Once all the documents were added, we decided to go back and enter all the events that we knew of, whether or not we had a copy of the speech that was given. 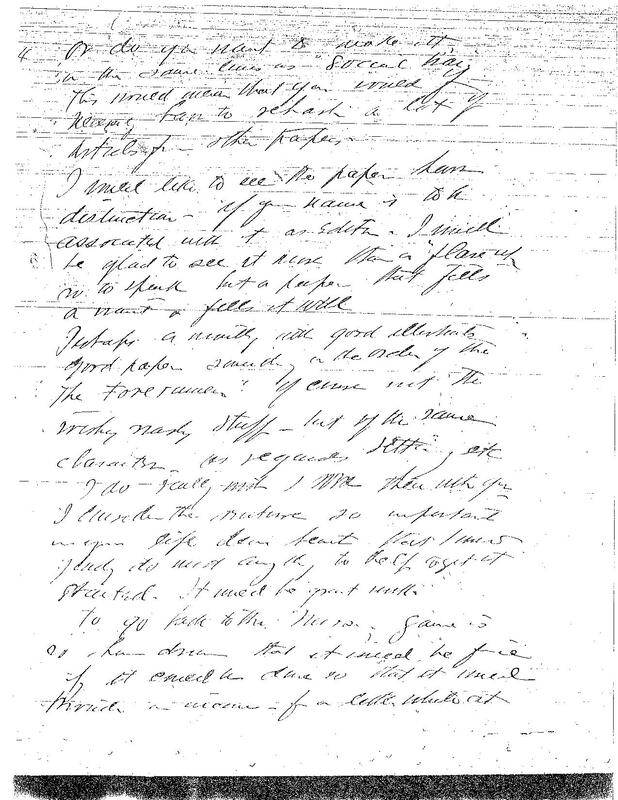 We keep an extensive Chronology, also in Microsoft Access, which has almost 5,000 entries, culled from clippings, correspondence and other research. We did not want to dump this database into the Fusion table because it would duplicate the records we already had in the Fusion table, an it has many entries that don’t have a location associated with them. Also, many of our chronology entries just indicate what Sanger was in, but have no other details. So we began entering only those entries that discussed specific events. 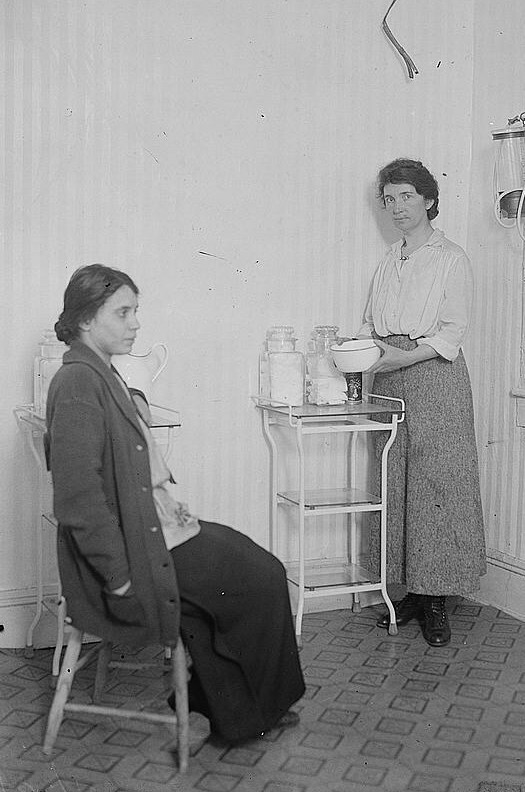 These come from correspondence and diary entries, as well as discussions of Sanger’s doings in the press, the Birth Control Review, and other journals, and from scrapbooks. This work is still continuing but we are starting to see the results. We wanted users to be able to distinguish between the speeches that they could read–in the Speeches and Articles Digital Edition–and those that were just map points. We added the field “Pin Color” to the spreadsheet, selecting the ever imaginative green dots for speeches that we have, and red ones for those that we do not. When a reader clicks on a dot, it opens up a label which provides the title of the speech, the date, the location, and our notes. If we have the speech you can click through to see it. As it is filling in, the map provides a interesting sense of the range of Sanger’s travels. You can see that her northern-most speech was in Stockholm, while the most southerly was in Singapore. 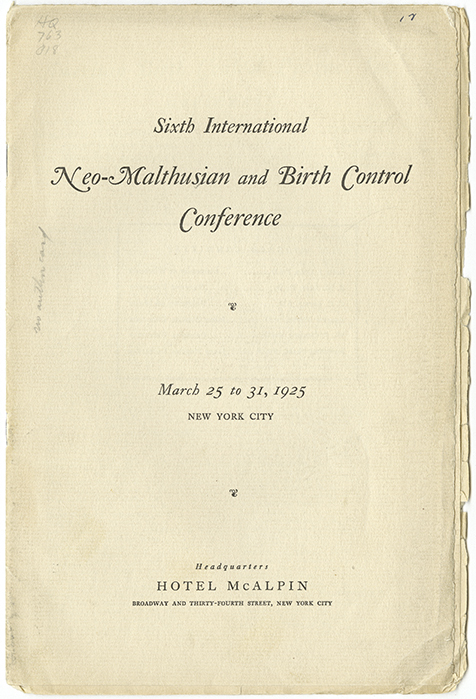 As you might expect, the United States is liberally dotted with entries, with emphasis on the Northeast and Midwest, where birth control organizing was most advanced. 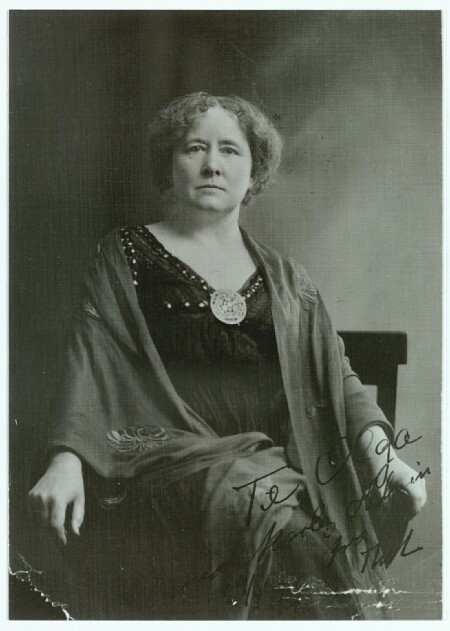 We can see her three-month tour or India, and her groundbreaking tour of Japan, Korea, and China in 1922. We can also see that she never spoke in the Southern Hemisphere. What also makes this map special is that it is interactive. You can zoom in and out, and by using filters, you can determine which entries are mapped. 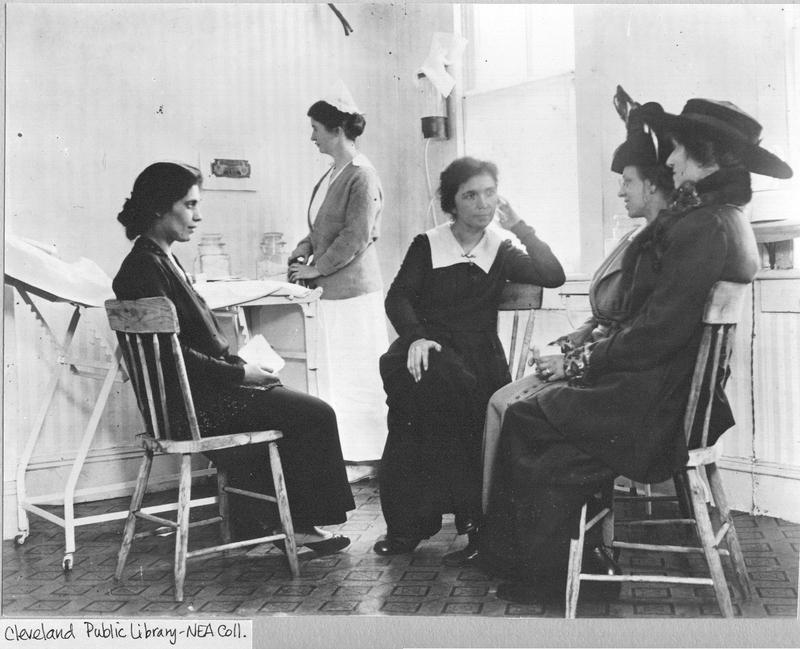 By focusing in on Manhattan, for example, we see exactly where Sanger spoke in the city. By limiting the map to the dates April through August 1916, we can see her first national speaking tour taking shape. 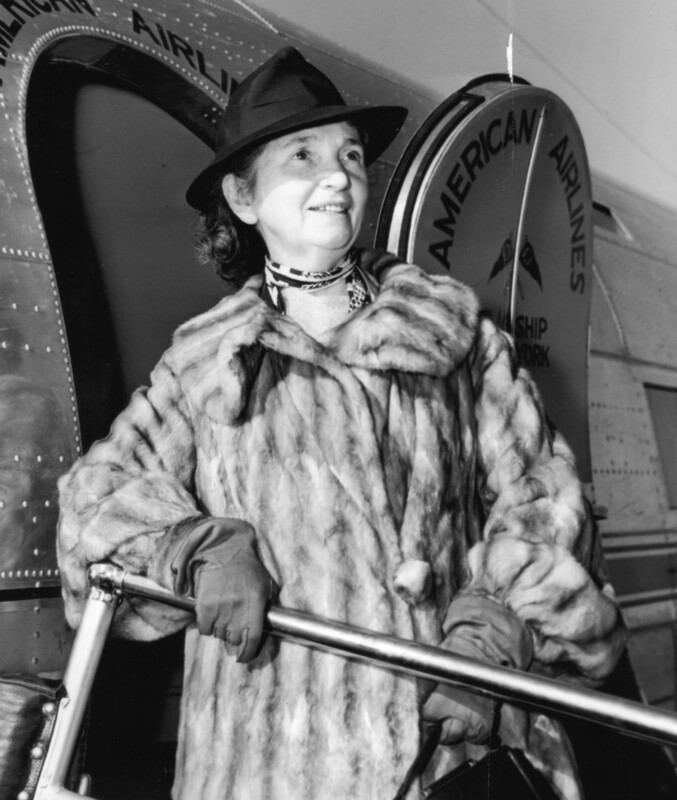 As we continue to vicariously travel the globe, adding Margaret Sanger’s travels to the map, we hope that you will find it a useful resource. 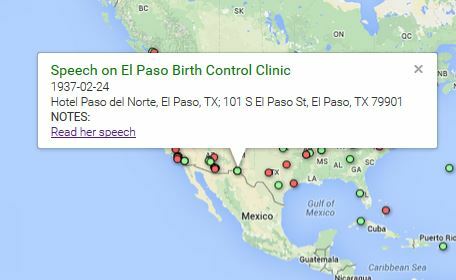 If you know of any Sanger speeches in your neighborhood, and they are not on the map– please let us know by sending a clipping or other report to the Project.